The faculty at Oakville School of Classical Ballet teach the Royal Academy of Dance and American Ballet Theatre– National Training Curriculum portfolio of syllabi to the highest levels, thoroughly preparing students to undertake their internationally recognized examinations and assessments. Our Artistic Director, Amanda Paterson is an American Ballet Theatre -National Training Curriculum examiner, travelling to both the US and Canada to oversee examinations as well as teaching masterclasses worldwide. 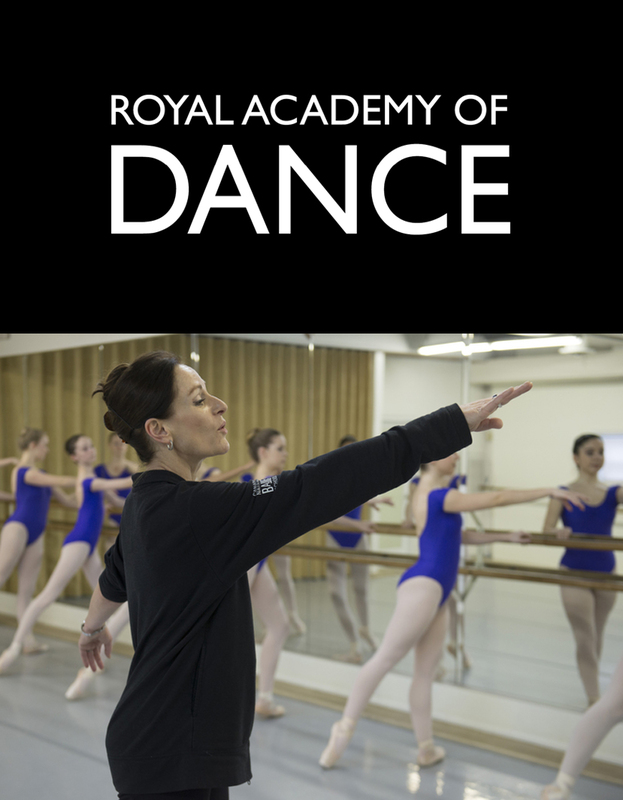 The Royal Academy of Dance is the world’s largest examining and teaching organization for classical ballet. Oakville School of Classical Ballet includes The Royal Academy of Dance syllabus training for examinations from early levels, through to vocational grades, culminating with Solo Seal and preparation for the International Genée Ballet Competition. Oakville School of Classical Ballet is proud to include the American Ballet Theatre® National Training Curriculum, a breakthrough 8 level program that combines high quality artistic training with the basics of dancer health and child development. The National Training Curriculum consists of a comprehensive set of age-appropriate, outcome based guidelines to provide the highest quality training to dance students of all ages and skill levels. The Oakville School of Classical Ballet enters students for its examinations, and is the first school in Canada to have done so.